Lake Jons bring beauty to the silent sadness of a modern world full of filth and endless crises. Now a three-piece, Lake Jons began as a solo project for Finnish singer-songwriter Jooel Jons in 2014. The group’s unique sound was born out of their first garage jams in Helsinki; a combination of crystal clear skies and dirty garages, angels and vagabonds. With their intriguing guitar melodies and triple harmonies, Lake Jons bring beauty to the silent sadness of a modern world full of filth and endless crises. The band’s debut EP, Explore, was released in early 2016, making them one of the most promising bands to follow in Finland. Lake Jons offer not only beautiful folk melodies but also catchy hooks and well-crafted tunes. 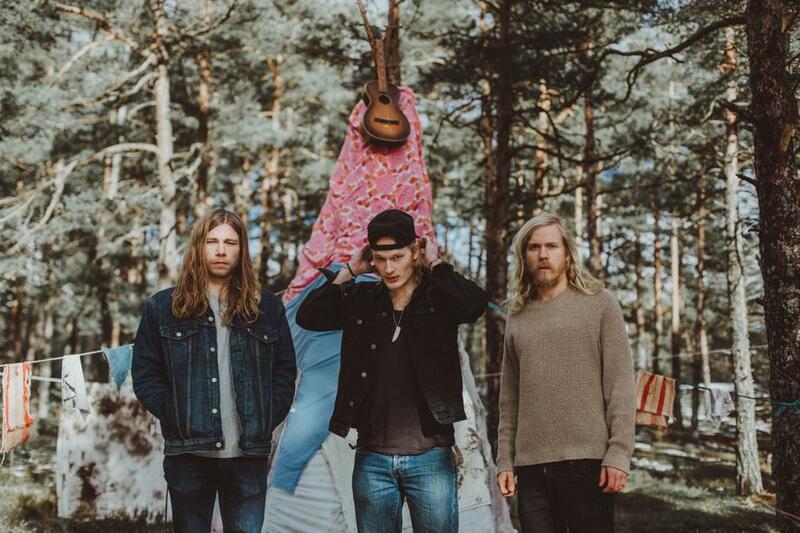 Their live shows are deeply atmospheric and the trio has been widely praised by Finnish music media, being championed by outlets such as national radio station YleX and Rumba magazine. If you want to hear what Finnish woods and misty lakes sound like, Lake Jons is your band.